As a homeowner, it can become apparent just how much having a home can be a money pit. There are appliances in the home that need to be maintained and repaired, as well as furniture. You can redecorate the home as and when needed, as well as home repairs for things that might go wrong or break. Some home repairs can cost a lot more than others, though. So you want to do your best to avoid these when you can. So spotting the early signs of each problem can help you to stop the problem in the early stages. When the damage isn’t too far gone, it makes it easier to deal with (and saves you a whole heap of cash too). Here are the things that you need to look out for. Water is a killer to property. 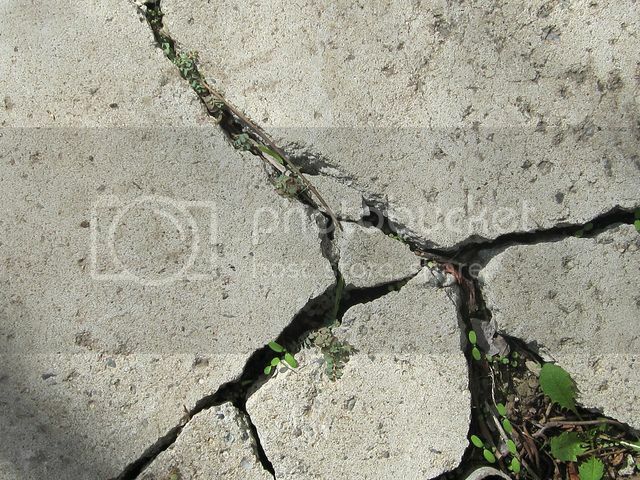 It can seep in and cause damage to concrete, as well as finding itself leaking into basements and causing damage to the foundations of the home. Then from there, mold can sprout which and spread all over. All of this can weaken the foundation of the home. And if the foundation is weak, then the rest of the house has nothing to stand on. So this is something, that as you might imagine, can cost a fortune. So look at the foundations when looking for a house, or when building a home. The foundations should slightly lean away from the house, in order to divert water away. You should also look at guttering too, to check that water can drain away from the house straight away. If there is any damage from pests, then it can lead to expensive problems. 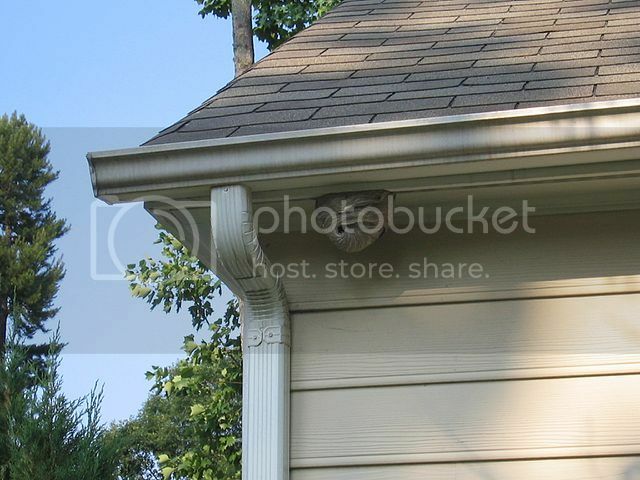 A wasp nest, for example, can lead to a lot of damage, especially when in a roof or vent. As there are so many wasps in there, they can actually work their way through plaster and then infest the home. So that is not only dangerous but can be hard to repair. Other pest problems that could cost a lot is the damage caused by termites, for example. They can eat away at the wood in the home, which can weaken the structure of the home. So look out for trails in the wood, as well as droppings in the home itself. Then you might need to look into something like Terminix to deal with the problem. An exterminator could help with things like a wasp nest or an infestation of mice or rats. If there is a large tree in your yard or at the front of the house, you might like the shade that it offers you. But if there was a storm or freak accident, then it could collapse and cause a lot of damage to your home. 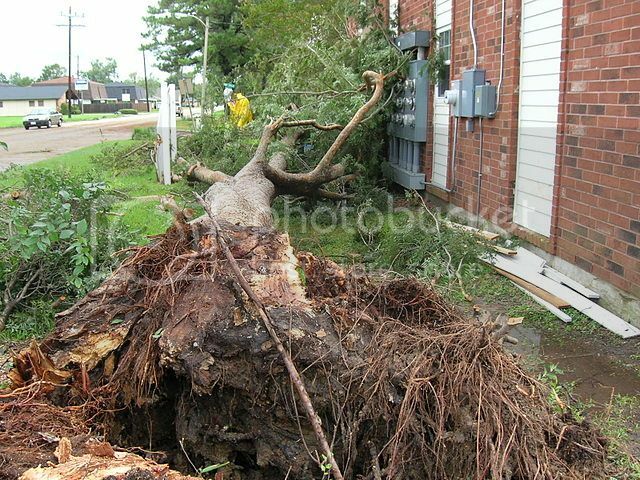 So dealing with large trees should be done sooner rather than later, in order to avoid too much damage in the future. You could have the tree chopped down, and have something poured onto the stump, to stop the roots from growing and causing damage that way too. Thanks for sharing such beautiful information with us. I hope u will share some more information about three home repairs that can end up being costly and to avoid them. Don’t be cheap on your materials. Spend your money wisely on good supplies for your construction. These are all good tips for getting a home exterminator.They were supposed to take care of mice too but I found them lacking. We were able to resolve the problem ourselves! Many other advantages exist from using walkways. They provide benefits to many people and are more practical and less expensive than building large buildings or storage sheds. Buildings do not let in light and stick out from the scenery instead of blending in flawlessly as if it were meant to be there all along. Walkways accomplish this and much more. It is important to be observant on where we live. Nice post! Choose a good neutral tone for the majority of your furniture, and then opt to have one or two pieces in a color or pattern you enjoy. This way, you’ll stand a better chance of still loving your furniture years down the road as your style changes. Very well explained. I like it and also follow you for become a best blogger like you. Thank you so much dear for such a nice article. This blog post is very helpful in terms of how to avoid costly home repairs. It is true that professionals have to check the repairs that were done. 🙂 Thank you for sharing this one. You are right about preventive maintenance as they could prevent the problems from becoming bigger and could be repaired by not spending much. Among others, being a roofer, I would also like the home owners to pay attention to their roof and get it inspected by a professional after a severe storm to spot the problems at their infancy.